Here's how to have a customer enter their info into a form on your website and automatically generate a new Inquiry within Printavo. 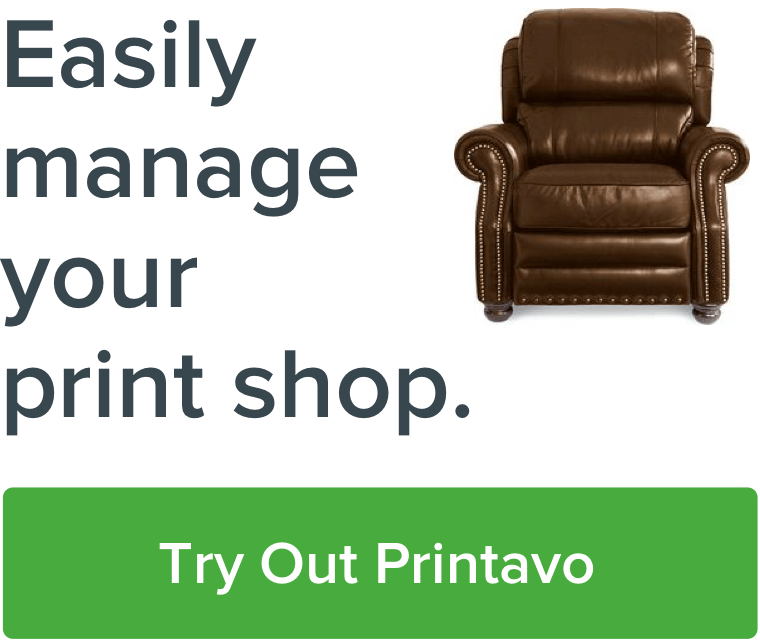 This makes it very simple to have potential clients inquire about custom orders & automatically be notified through Printavo and your email account. A Typeform form on your website. Head to Zapier after you've got everything set up and create a new Zap. When a potential client fills out your form, it will trigger the Zapier automation. Laura only has one form in this example. You might have more! Fill out a dummy response on your form. This lets you test whether you're pulling the correct data & test your automated inquiry's fields. Make Printavo the recipient of your Typeform data. This tells Printavo to make a new Inquiry with the Typeform data! You can see how the form data will appear. Step 10: Set your Zap to Live & enjoy automated inquiry bliss! We love to hear about how print shops harness automation in their workflow. We love automation, you should too! Drop us a line if you've got a cool tip for us about automation.